Chanteur Doo Wop US né en 1936 à Watertown (New York). 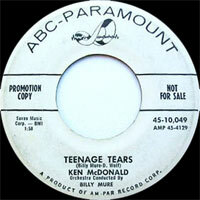 Ken Mc Donald a enregistré chez Deluxe et ABC-Paramount Records. 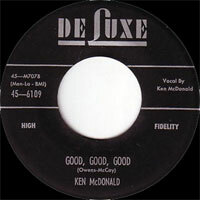 US Doo Wop singer born in 1936 in Watertown (New York). 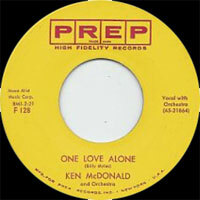 Ken Mc Donald recorded at Deluxe and ABC-Paramount Records.